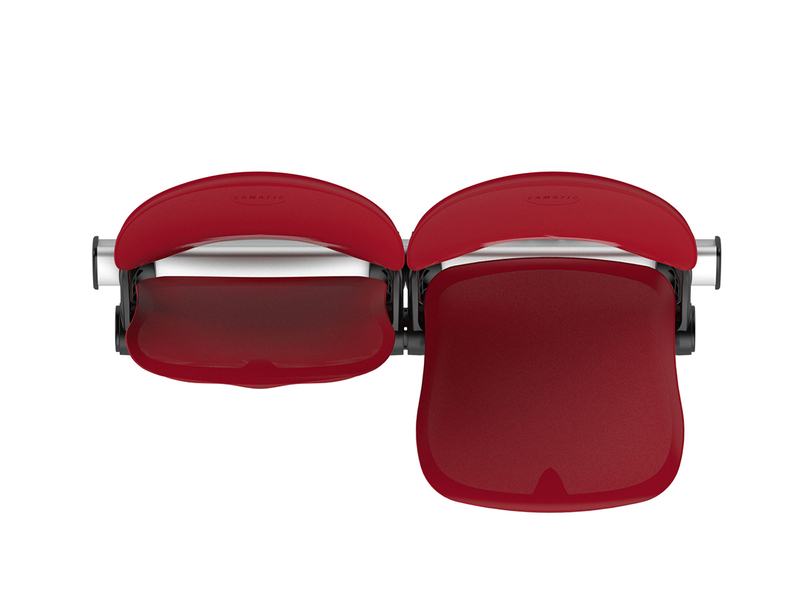 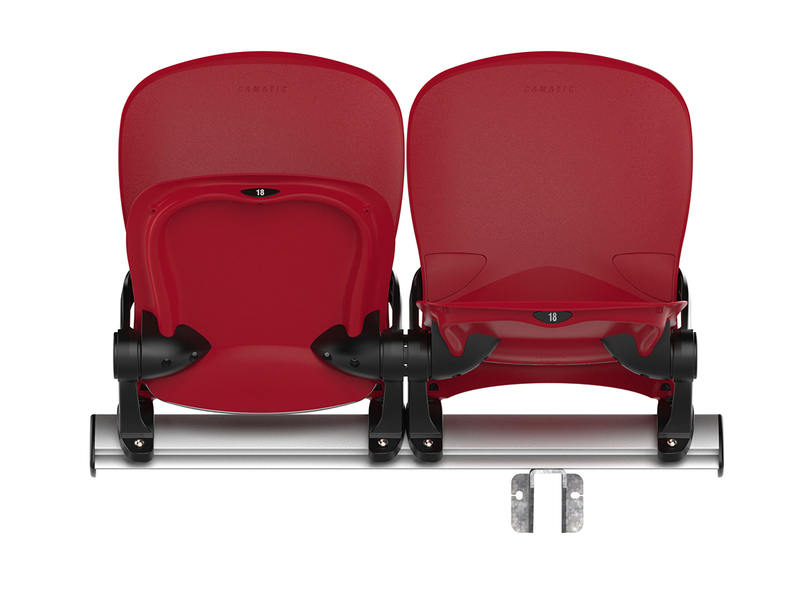 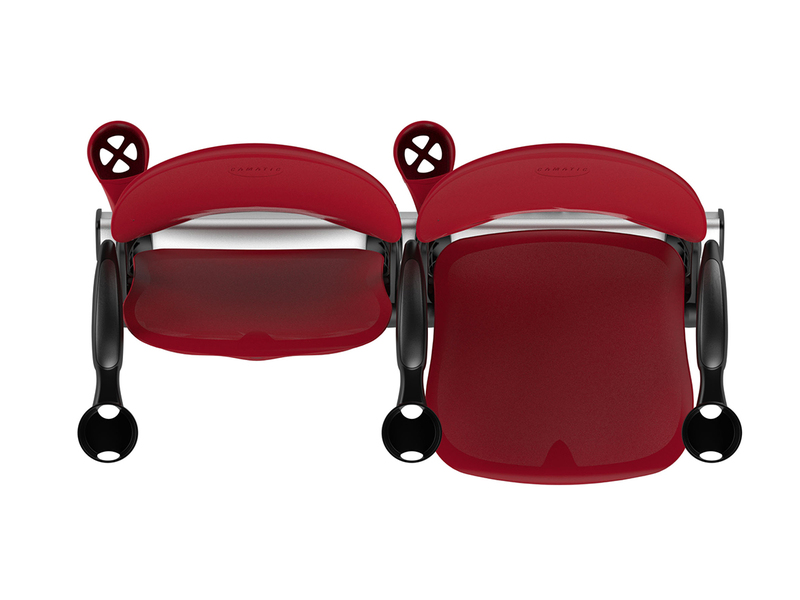 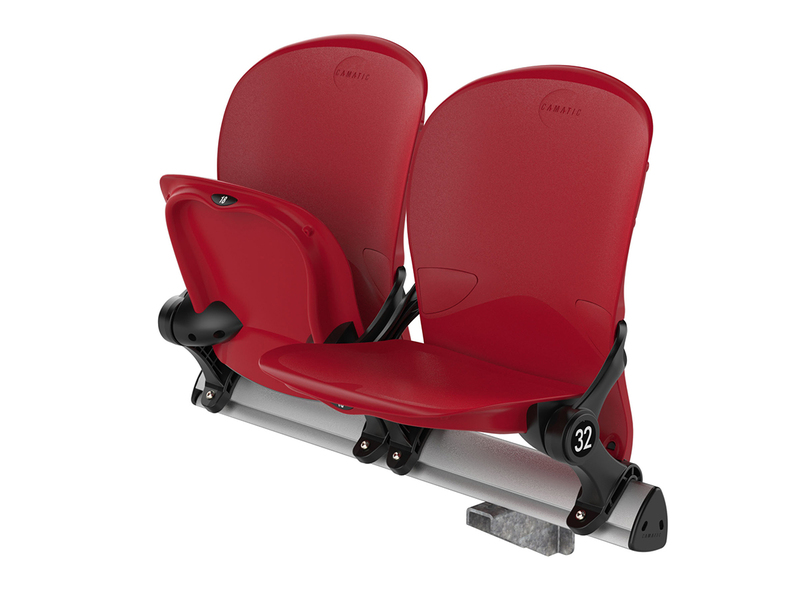 Put simply, The Quantum Series seating maximises capacity, delivers superior comfort and ensures long-term durability. 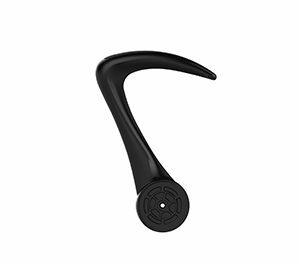 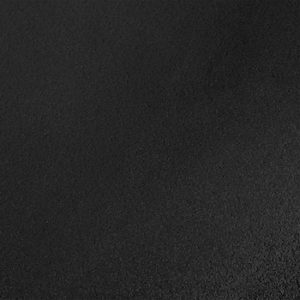 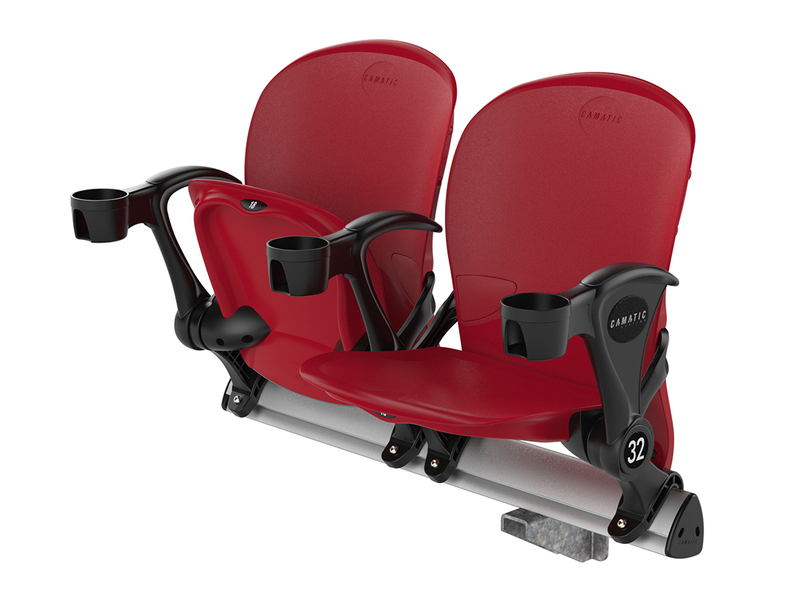 Quantum 850 has been designed in consultation with leading ergonomists and is arguably the most comfortable seat available today. 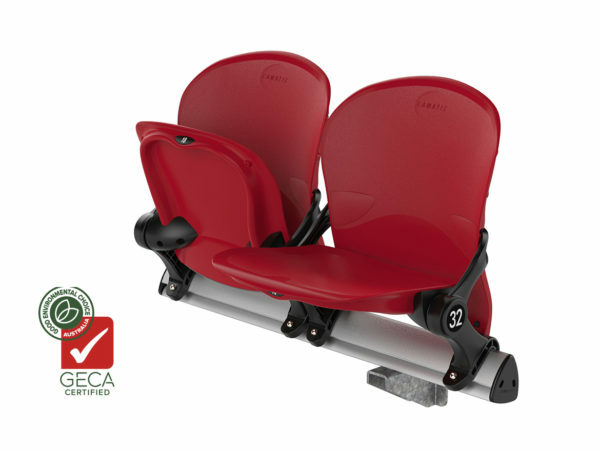 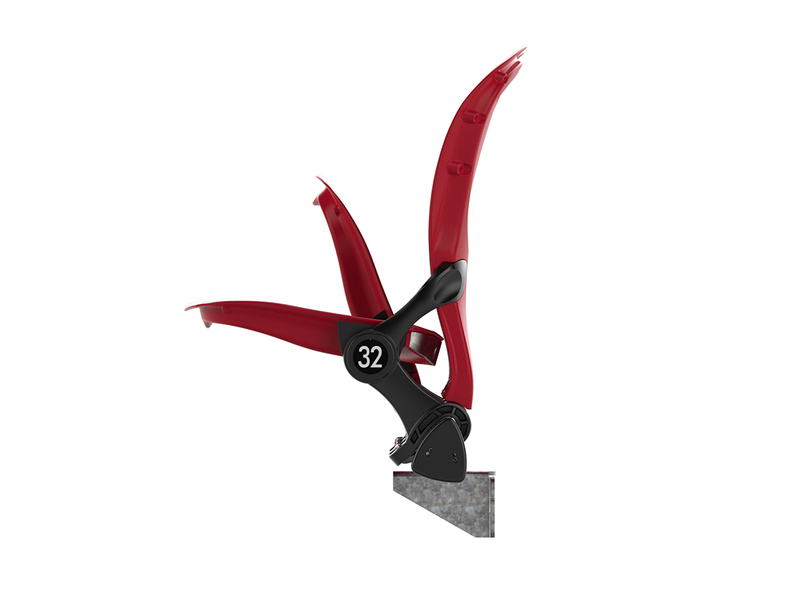 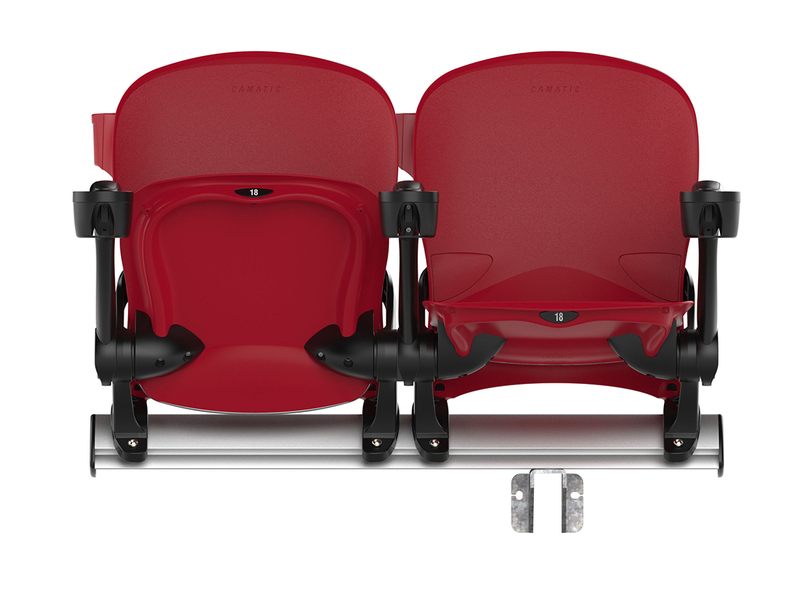 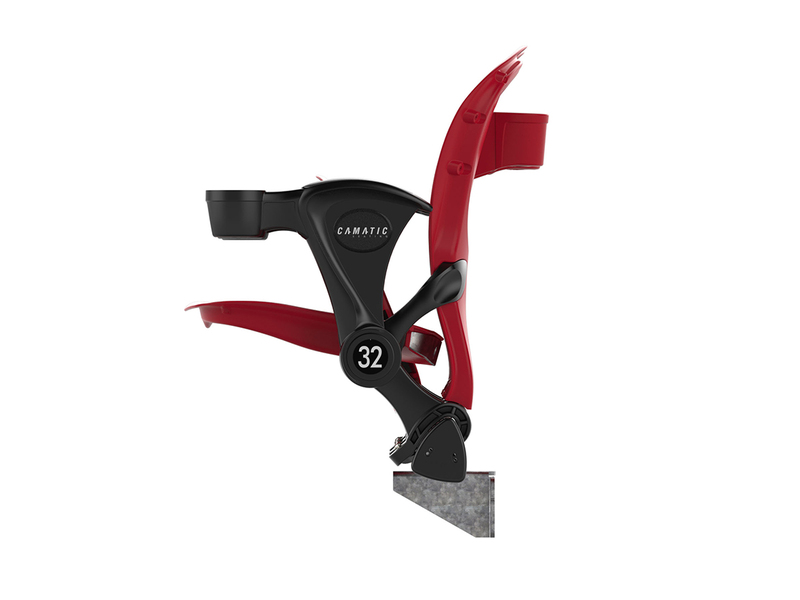 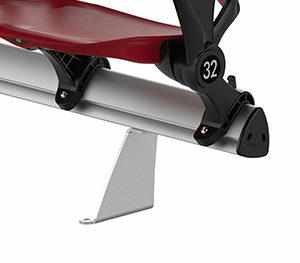 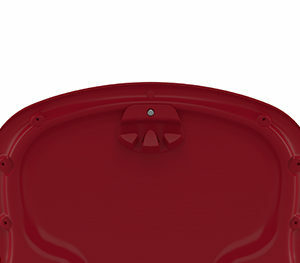 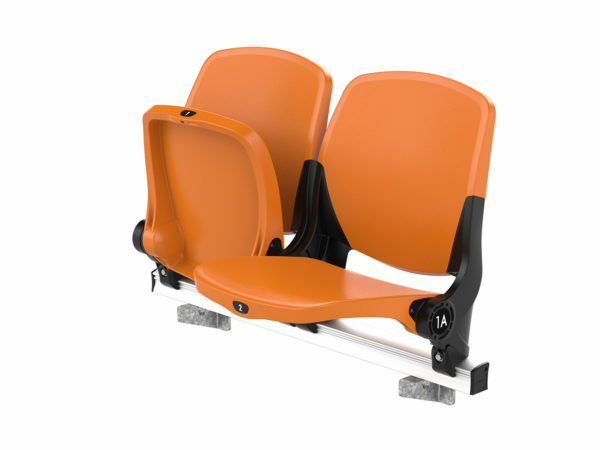 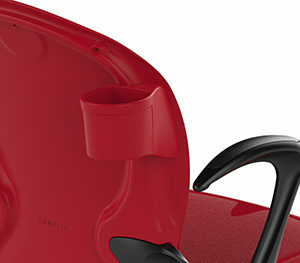 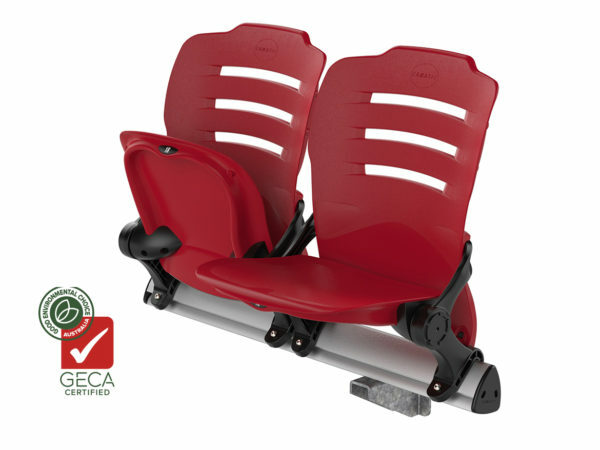 The patented beam mount system that Quantum 850 seat uses is a revolution. 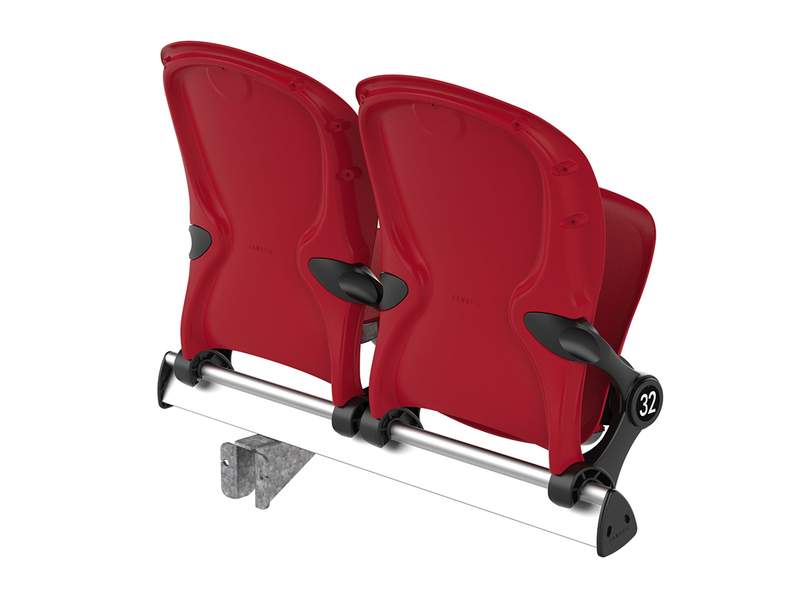 Seats are evenly spaced in every row and can be easily added to, removed or re-spaced as events require. 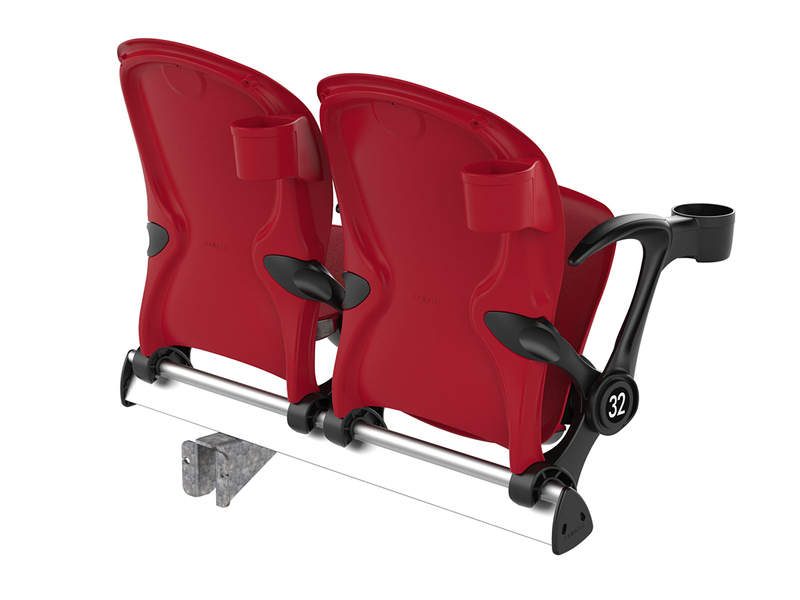 Quantum 850’s low maintenance requirements have helped make this seating system extremely popular with venue operators around the world. 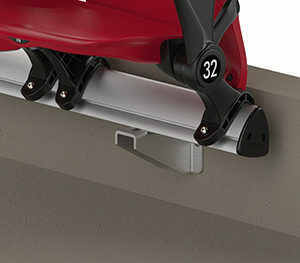 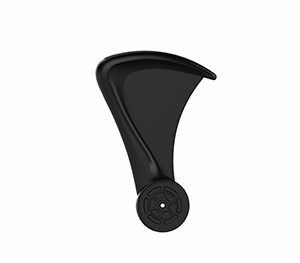 • 850mm [33 1/4″] back height as a standard.